You are invited to join us THIS Saturday the 8th at 10 am, at Little Neetchers (5628 Grand Ave), for a “Kick Off” to the FIRST Winter West Market! The mayor is planning on making an appearance and Little Neetchers will have a Hot Chocolate Bar set up for everyone to enjoy. 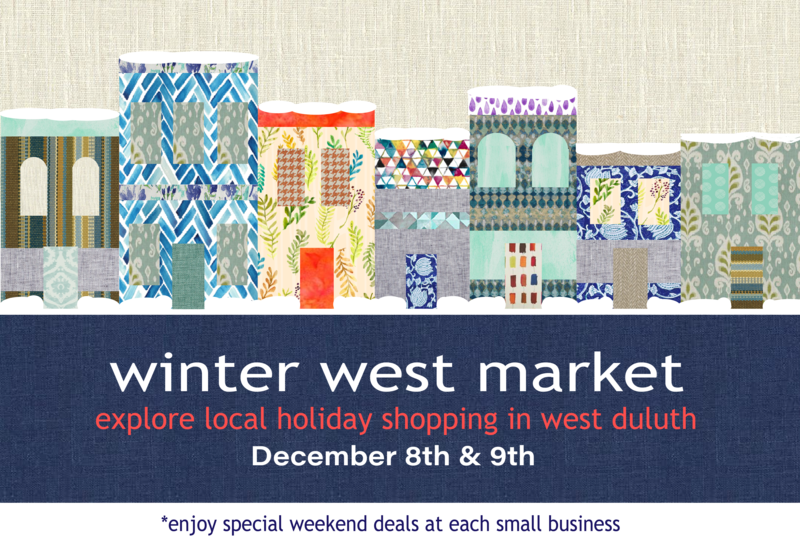 This is a great weekend to get out in our area, check out the retail businesses here (which you may always see, but never go in), shop, and meet the business owners. Let’s show our support for our local business community!